Getter/setter for an object version of the CSS clip property. Easing functions specify the speed at which an animation progresses at different points within the animation. A mixin to call refresh() on an input widget when the parent form gets reset. 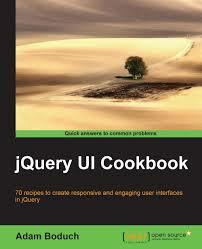 Part of the jQuery Widget Factory is the jQuery.widget.bridge() method. 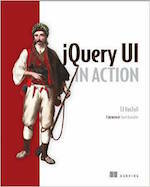 This acts as the middleman between the object created by $.widget() and the jQuery API. Finds all label elements associated with the first selected element.